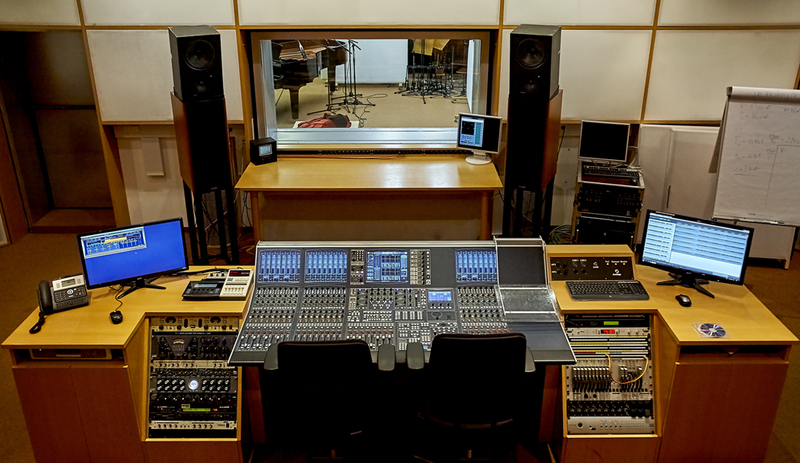 The TU Graz recording studio, managed by the Signal Processing and Speech Communication Laboratory, accommodates various laboratories and problem classes with focus on audio engineering, acoustics and telecommunications. Most of the courses are part of the study programme electrical engineering and audio engineering. For all users: to enable a smooth and comfortable working atmosphere where everyone feels fine we kindly ask you to keep in mind the studio guide lines! Thank you!